There’s another major glitch in Apex Legends, and this time it’s quite serious. This new glitch allows players to use their weapons when knocked down. See video below. From the notorious speed runner glitch, to the Caustic bunker trap glitch, there’s a long list of some entertaining, and not-so entertaining glitches in Apx Legends. Let’s be honest here, every video game has glitches. Some players even make it a mission to uncover as many glitches as they can for every new game. Whenever a new glitch is showcased, game developers try to add a fix in an update. Some glitches are given immediate attention, while others take time due to complex codes. Whatever the case is, players are able to live with minor glitches; ones that don’t impact the game entirely. However, when a major glitch comes out of nowhere, players sound the alarm and try to get the attention of game developers as we see with the next major glitch in Apex Legends. 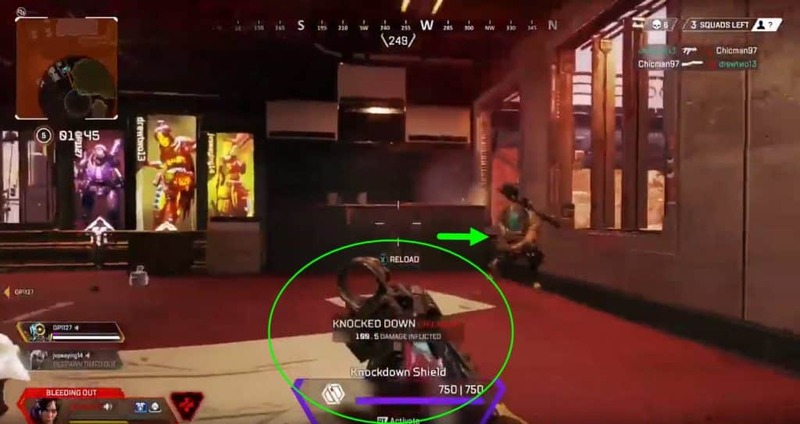 Reddit user u/Drewtwo13 posted a video on the official Apex Legends Reddit page with the title “BIG GLITCH”. He accompanied it with a video he recorded of a major glitch. Watch below to see what happens. The video demonstrates the knocked down player being able to pull out their weapon, and shoot down an enemy. It’s essentially the same concept as Call of duty players familiar with called “Last stand”. However, in this situation, the player pulls out their primary weapon to knock the enemy down. Apex Legends players know that this is impossible. Whenever you get knocked down in the game, you are not given any type of weapon to fend off enemies with. The only option you have is utilizing your shield (if you picked one up), which saves you time from being eliminated. But, as seen in the video, as the player gets knocked down, they were able to pull out their R-99 machine gun and take out the enemy. We can imagine that the enemy didn’t expect that, and was left confused how the knocked down player was able to fight back. 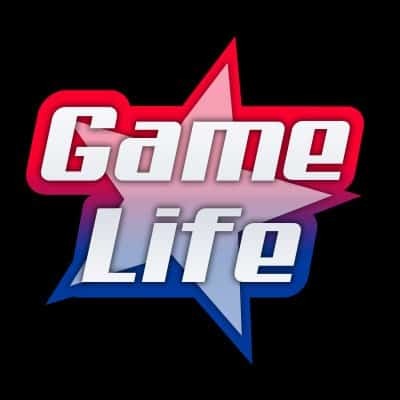 This is a major glitch and definitely impedes on the “quality of life” of the game. This will help Respawn determine why this glitch happened in the first place and make the necessary adjustments; if of course they see this post. As of this writing, the post only garned 30 upvotes, which is not enough to be placed on the first page. 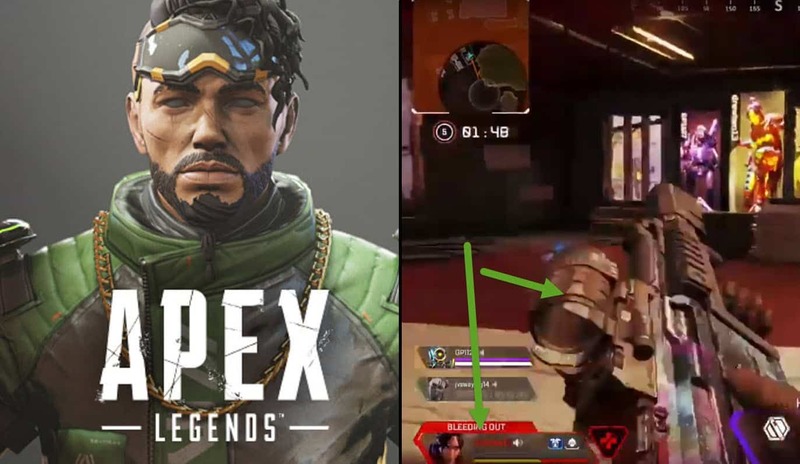 The likelihood that Respawn Entertainment Community Manager JayFresh saw the post is low, however, it doesn’t mean that he doesn’t look through all the posts on the Apex Legends Reddit page. It will only be a matter of time before he does. In the meantime, how many players have been experiencing this glitch? We can only imagine that the number of hacking reports have increased due to it..